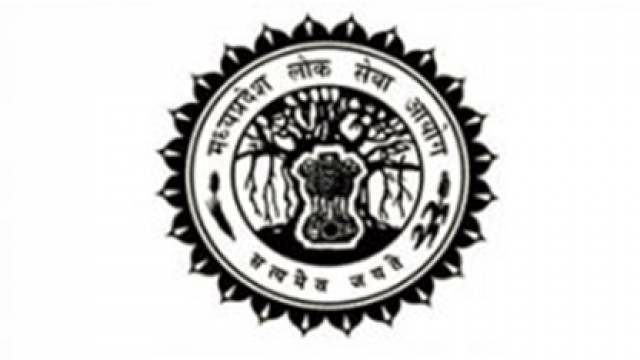 Madhya Pradesh Public Service Commission (MPPSC), Indore has released the SSE final result 2018 on its official website. The final result has been released on the official website in pdf format. The exam interview was conducted by the commission from 31 Dec 2018 to 23 Jan 2019. Harshal Choudhary has topped the exam with 1023 marks. Madhya Pradesh Public Service Commission (MPPSC), Indore has released the SSE final result 2018 on its official website. The candidates who have appeared for the Interview round should visit the official website to check the obtained marks information. The final result has been released on the official website in pdf format. The exam interview was conducted by the commission from 31 Dec 2018 to 23 Jan 2019.